This will involve taking pain killers on a regular basis, applying ice to reduce both pain and swelling and avoiding activities that irritate one’s ribs. One may need to support the chest with a pillow if one needs to cough. 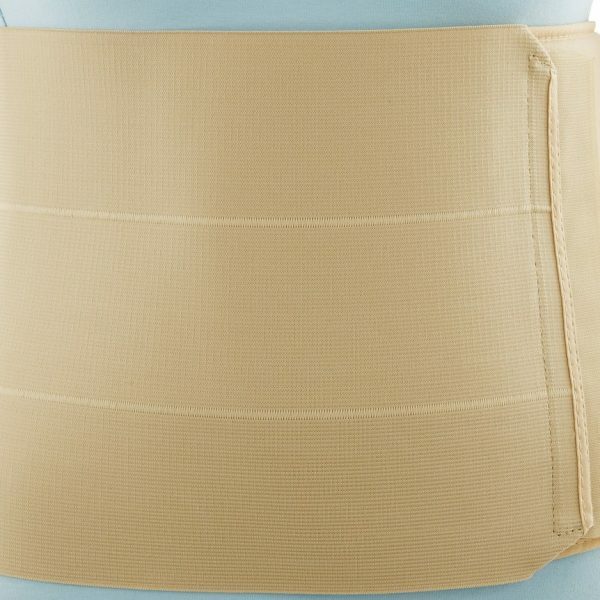 Wearing a rib support wrap can also help with the pain.